RS200 Class Association Subsidised Coaching - apply now! As the most popular double-handed class in the UK, the RS200 attracts sailors at all levels from Olympians to grass roots sailors. 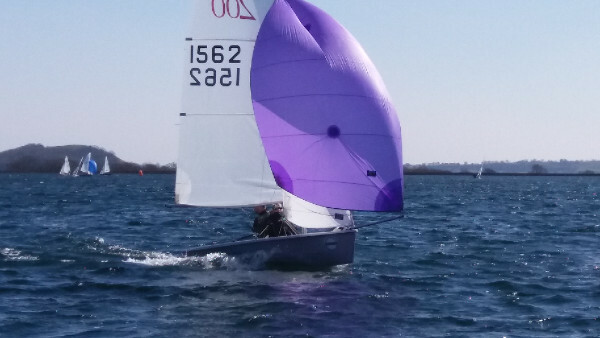 In recent years the Class Association have encouraged youth sailors in the class by contributing towards coaching initiatives in the North, South and South West. For 2018/19 this will be broadened to include all ages and areas of the country.